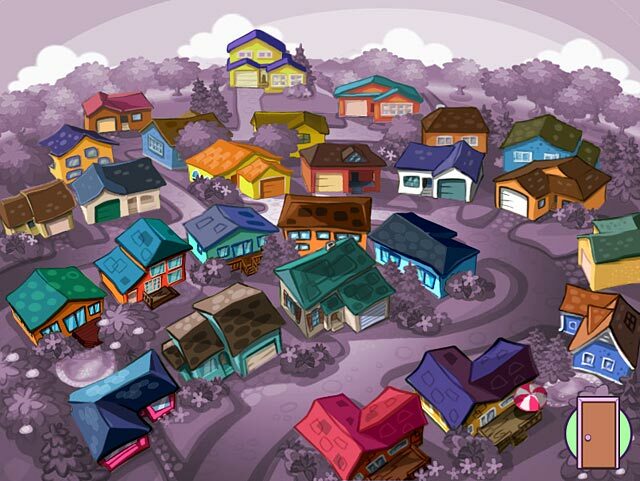 Home Sweet Home is rated 4.1 out of 5 by 20. Rated 5 out of 5 by Lagherta from Home Sweet Home I loved this game. It gave me some fun time. Rated 5 out of 5 by paramiti from SECOND FAVORITE TM GAME!! PERFECT!! 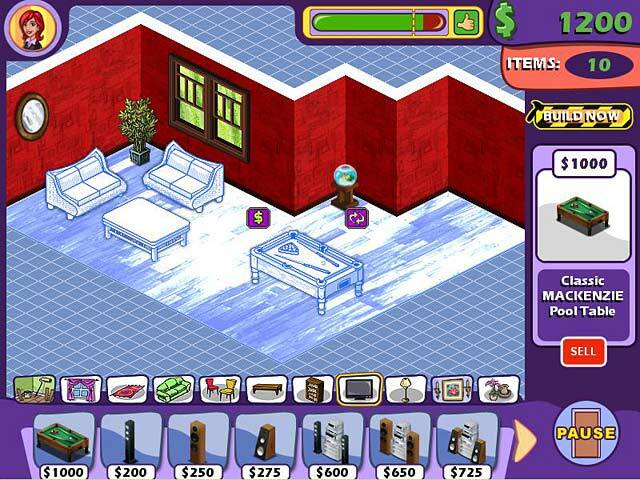 Just Recently Discovered this series Played TM games for years and years And this has to be my second favorite Next to Build A Lot series I love building and decorating lots In sims games Game is all about decorating rooms And is Timed so you have to be fast when building It does involve Some dragging and dropping Which did not bother me at all As this game is SO WONDERFUL!! BUY IT!! there will be no regrets just FUN!! Rated 5 out of 5 by jskalb from Fantastic Game! Fantastic visual effects, creative story, good strategy and moderate challenge. Rated 5 out of 5 by pinkspott0 from Interior designing at its best. It was fun, it was challenging (ish) and highly enjoyable. Recommended to all. Rated 5 out of 5 by Victorianaddict from Interior Design Fun This game is fun for anyone who likes interior decorating and strategy games. It is not as visually detailed or realistic as I would prefer, but it does present a timed challenge that is fun. It would be great to see this game concept developed into a visually stunning and more mature style. Rated 5 out of 5 by whitby9thscouts from Great designing game Loved the game and would love to play it all day. 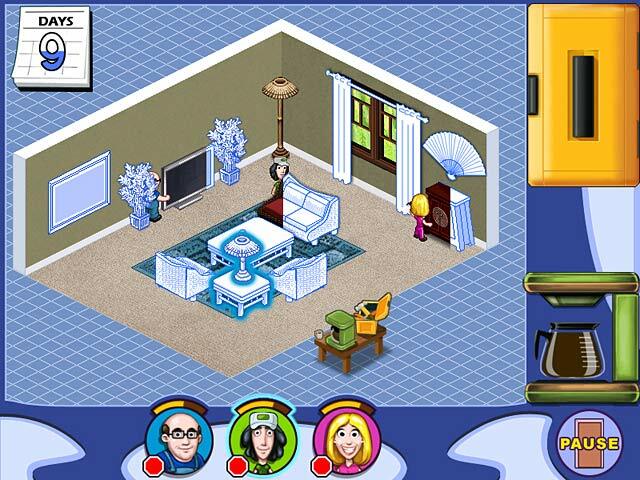 Rated 5 out of 5 by CookieBear246 from Fun Interior Design Game I really loved this game. You get a good amount of free reign when decorating living spaces, which was really cool, and you get a decent amount of things to choose from, which was nice as well. You are a designer and you are to decorate there space, and you also have a limited amount of spending money, so you learn to shop frugal too. You are told when you're doing really good, and if the owner loves it you can move onto the next step, however, if you don't put enough effort or pay attention to what they might want, you'll have to start over again. You can get the hint to tell you what belongs in the house, but that ruins the whole point of a challenge. Onto the next stage you have workers that will finish the construction of your living space, and you only get a certain amount of "days" to complete it. This stage of the game will become challenging with the little things the game creator added here and there. I have to admit, I was mad sometimes. What I liked about the game was everything. I love being able to choose items to decorate with, and the challege was nice as well. I recommend "Home Sweet Home: Kitchens & Baths" edition as well. Rated 5 out of 5 by GunnyBlueLives from Addicted -- I want more! I love this game. I love any interior decorating and this fits the bill. I like that you have to solve a riddle to figure out what your clients want. When you decorate all the colors are gray tone. The room doesn't become colorful until you're all done building it. I wish they changed this. Most importantly, I wish they came out with another version. The Christmas one is good. The kitchen and baths...meh, not so great. I've been waiting for another game in this series but it looks like it won't happen. :( If you like to do interior decorating then this is the game for you! Rated 5 out of 5 by RainyDayzGrrl from Unique, personalized, home designing game that is so fun! I fell in love with this game. I don't know of another interior decoration challenge game, but this one is unique and you get more freedom than you would expect. It's like you are an interior decorator. You try to create what the customer really wants, but you can decide how challenging it's going to be by how you personally would like to create the theme. It's one of those games I keep coming back to, and I have to say this is on my top games. They also have sequels.